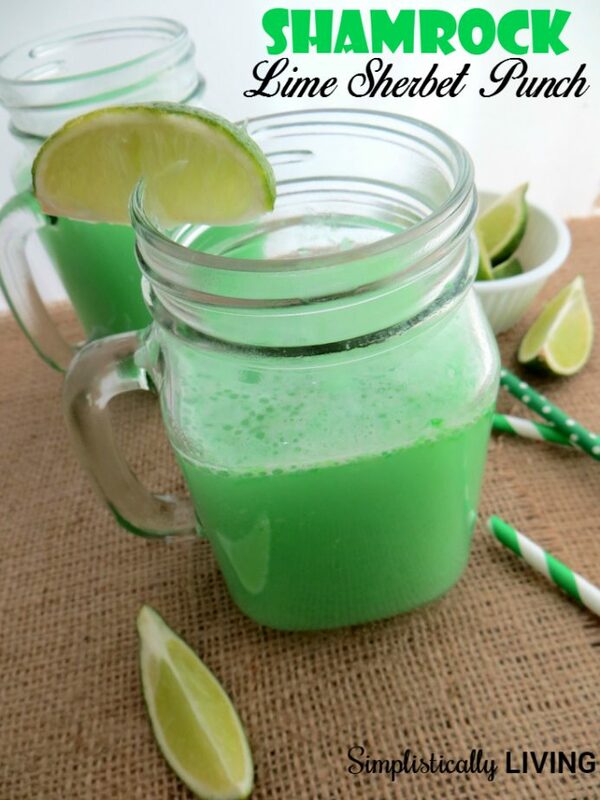 Green drinks are a must for any St. Patrick’s Day celebration and it’s not too early to start planning for this lucky day! 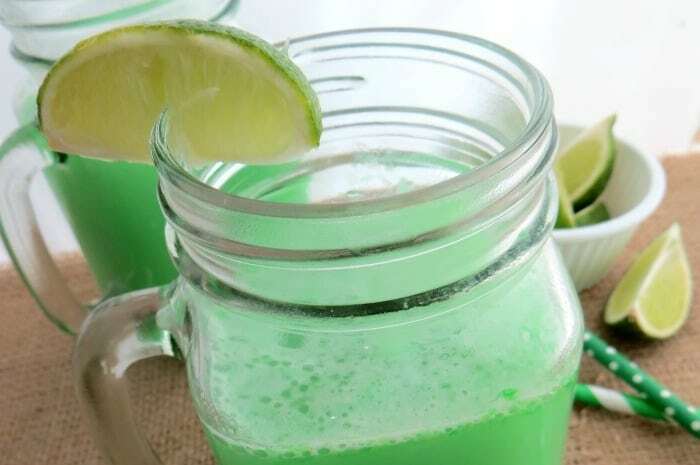 This Shamrock Lime Sherbet Punch is both delicious and green in terms of healthiness and color! 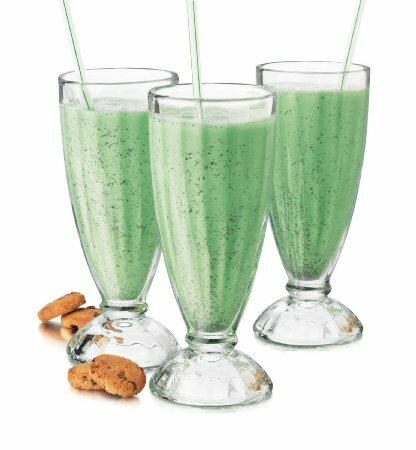 This recipe is green all the way around. As you may know, sherbet is actually better for you than other sweets such as ice cream and cakes. It is lower is calories and fat content. Ginger Ale is used for many purposes including to help fight off morning sickness, used for upset stomachs, and for those that are sick with the cold and flu. This is also low in calories and contains some vitamins. This drink is so easy to make and I’ll admit it’s pretty neat looking too! Something the entire family can enjoy and the kids are going to love it! My 4 year old loved it because it’s his favorite color! Simply place lime sherbet into a punch bowl and pour in the ginger ale. The drink will end up being a bit fizzy until the sherbet melts. You can also purchase some cute Fountain Soda Glasses (shown below) and some Green Paper Striped Straws and make it a fun party treat. Thank you Lorelai! I will certainly add this to your linky party! Thanks for stopping by! I absolutely love this...just the thing I needed to get my mind set on St. Patrick's Day. Adding to my Pinterest page!